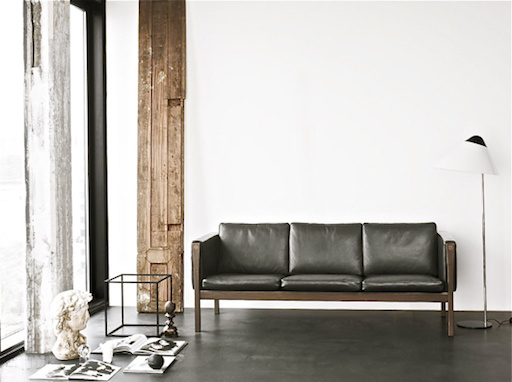 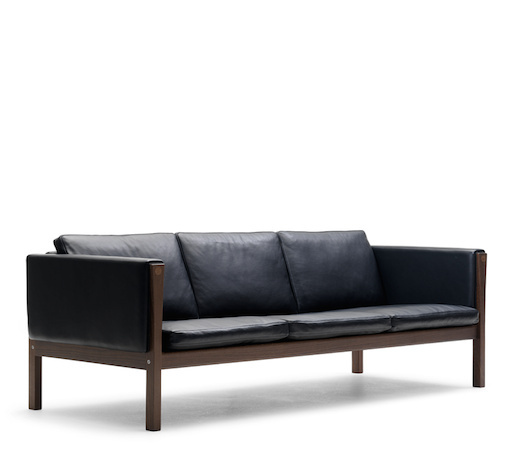 Carl Hansen & Søn discovered this sofa design, which Wegner created for the modern living room of his day, in the designer's vast archives - and relaunched it in 2013. 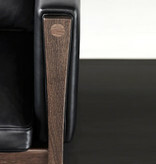 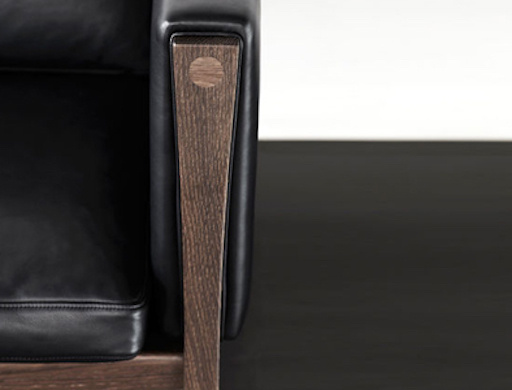 Wegner's unparalleled attention to detail is visible throughout, as is his ability to transform functionally necessary elements into unique details. 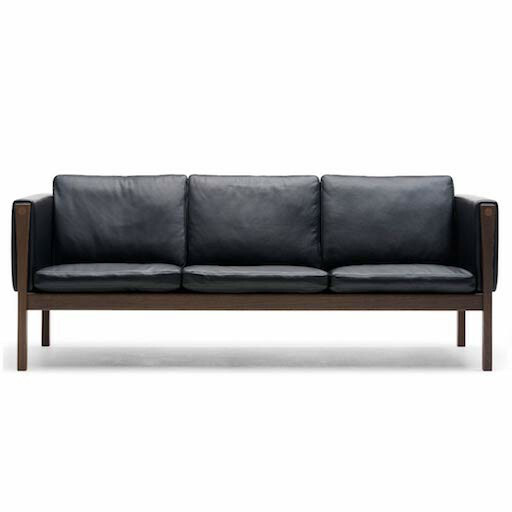 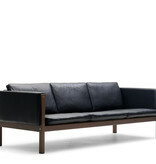 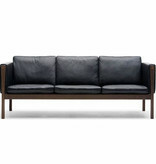 The three-seater CH163 sofa is built upon a solid beech wood frame whose vertical and horizontal lines are softened by upholstered cushions made of a foam core surrounded by European down and cold foam.